Are you looking for a unique gift or just a fun craft project? 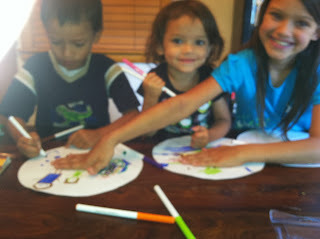 My kids had such a blast reviewing with MakeIt plates! The kids received paper and markers in the mail to create their plates. They were able to follow the instructions and had a blast creating them! They all created their own, and I allowed them free reign over the creation. We then mailed in our designs and waited. In about a week, we received our plates back, and they are beautiful. 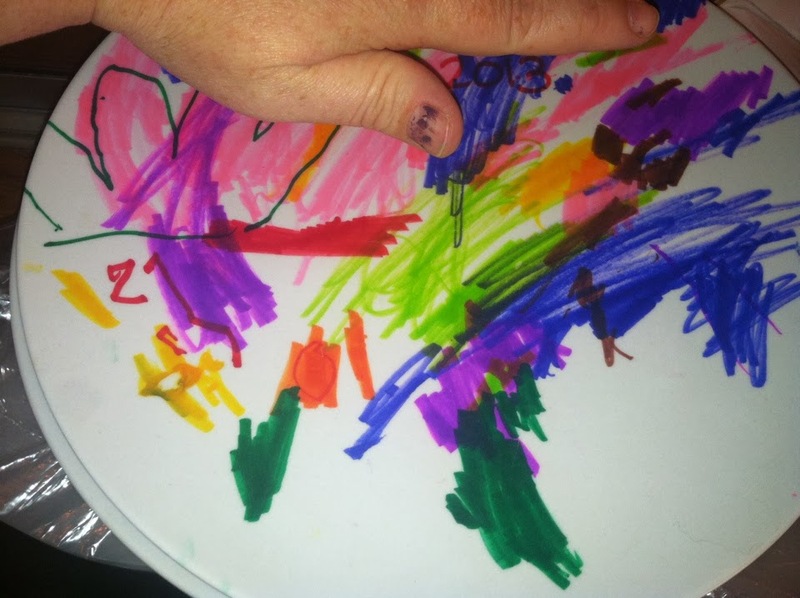 The colors are rich and vibrant and our kids love eating off of their own special creation! MamaBreak received MakeIt kits to review here on MamaBreak. We did not receive any other type of compensation. As always, our experiences and opinions are our own.